A car carrier is a truck that transports automobiles, usually several at once. Purchasing a car carrier truck can be expensive, but they definitely pay off in the long-run. 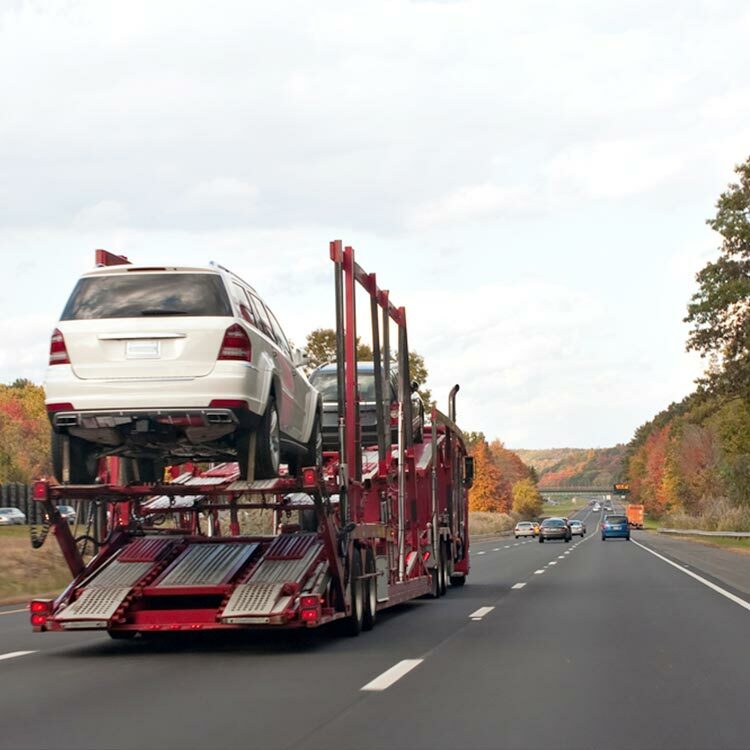 If your car carrier truck gets into an accident, you may find it difficult to pay for the damages your truck received and the damage the cars it was hauling received, as well. The risk when hauling vehicles can quickly add up, especially if multiple vehicles were damaged. Having an accident with insufficient or improper insurance is one of the major reasons that trucking companies go out of business – they simply cannot pay the liability associated with all those cars. This is because the car is no longer considered brand new, and some insurance companies do not cover damaged cars, leaving the trucking company to pay for the losses themselves. Make sure that your car carrier insurance provider covers you for these kinds of losses. If you own or operate a car carrier then you have come to the right place. We understand how important it is to maintain proper coverage not just on your trucks but also on the vehicles being transported. Having the right policies in place can help prevent most types of loss and financial strife your business would otherwise suffer if not for this important policy. Contact us today to get your quote and get you covered.